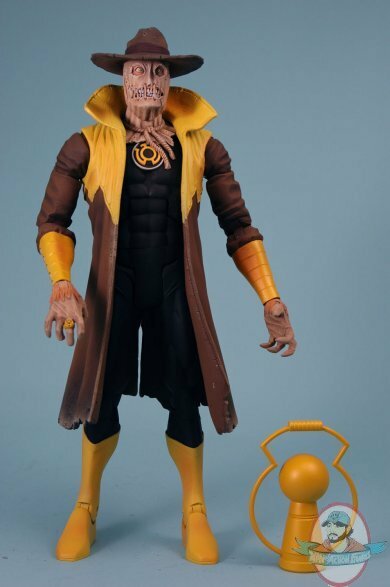 From Mattel and the DC Universe, this exciting 7-inch scale Sinestro Corps Scarecrow action figure features brilliant colors, tons of detail, and plenty of articulation. Don't miss out on this exceptional figure! Collect and Connect Anti-Monitor figure.